As the snows begin to recede, the crack of wooden bats connecting with leather covers sounds through the valley announcing the arrival of spring and, more importantly, baseball. That means that your Unicorns are hard at work preparing for the 2018 season. 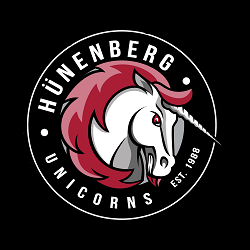 Here in the NLB clubhouse players and coaches are in the process of building the foundations from which the Unicorns hope to mount their NLB Championship bid. 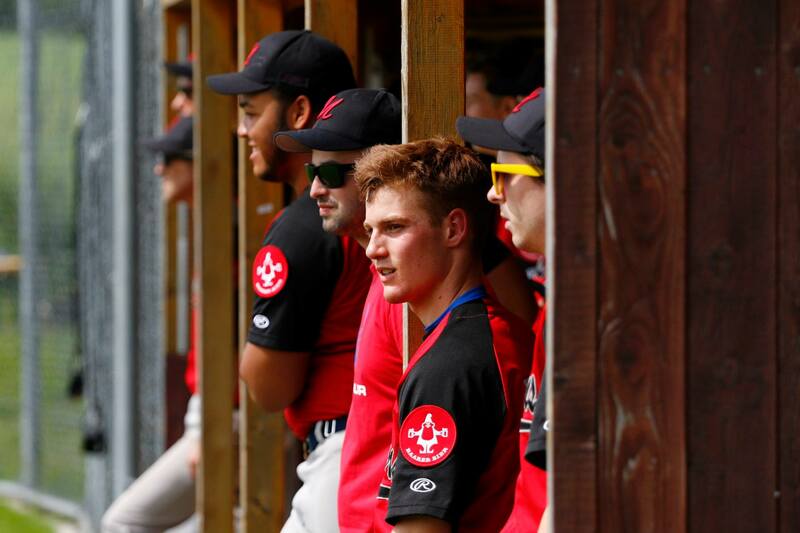 The squad mourns the retirement of some long-time Unicorns, but this year there is fresh blood on the roster, as four Cadets now find themselves promoted to the adult team. The gang is eager to slip the constrictive coil of the indoors and trod on grass and sand once again, and all eyes therefore turn to the all-powerful groundskeeper, waiting, hoping, pleading for the “all clear” to take the field once more. Are you interested in joining the fray? Tryouts are now open. Contact us at tryouts @ unicorns . net.